With darkness and war spreading across the land, Amel must fight to save her friends and keep them together long enough to fight the evil that stalks them. Will her best efforts be enough? 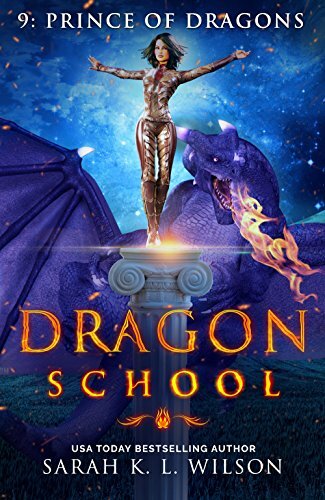 Fans of Anne McCaffrey’s Dragon Riders of Pern and Christopher Paolini’s Eragon will love Dragon School. Prince of Dragons is episode nine of Dragon School – expect a new episode every eighteen days! 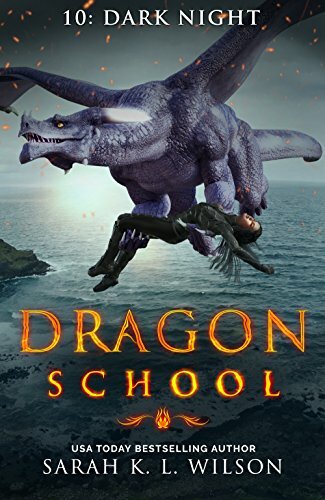 Dragon School: Prince of Dragons is Book 9 in this new and exciting young adult fantasy. Through all the action and adventure, Amel manages to reunite with Leng. The battle keeps heating up and both have duties to fulfill that force them to part once again. At one point, everything seems lost. Then Amel learns a stunning truth about her dragon, Raolcan, that blows her away. 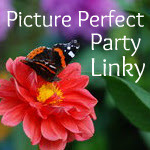 This is a quick read with a cliffhanger ending! It’s always blackest before the dawn. Trapped in a cave with Ifrits beating down the front door, a traitor in their midst and a hundred innocent refugees to protect, Amel and Raolcan seem to have no options left. But when allies discover another option, will they be brave enough to take it - even if it leads to a darker night than any of them have ever seen before? Dark Night is episode ten of Dragon School – expect a new episode every eighteen days! Dragon School: Dark Night is Book 10 in this new and exciting young adult fantasy. Amel is trapped inside a cave with her friends and a traitor while the battle rages on outside. It won't be long before the nearly unstoppable Ifrits force their way in. This story has the most intense action in the series. My heart was pounding the whole way through! 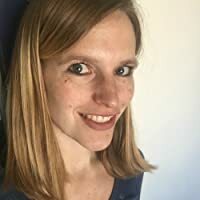 USA Today bestselling author, Sarah K. L. Wilson, hails from the rocky Canadian Shield in Northern Ontario where she lives with her husband and two small boys. Her interests include the outdoors, history, and philosophy. Her books are always about fantastical adventures in other worlds. Disclosure: I received an ARC for both books and these are my honest reviews. The SockKids Book Blast and $50 Giveaway!